Unity of Tustin, Centered in Divine Love, we participate in radical global awakening of consciousness, honoring all. Unity of Tustin is a member of Unity Worldwide Ministries, and affiliated with Unity, publishers of The Daily Word. Unity of Tustin has evolved over the years into a remarkable spiritual community, both because of its mission and the people who are drawn here. On a campus of nearly three acres set in the midst of an orange grove, giant pines, sycamores, and exotic plants from all over the world is a place where individuals come to practice and deepen their spiritual paths, heal their lives and build their dreams as they Realize God. Simply stepping onto the campus brings each visitor into the awareness of serenity. There is a spirit which prevails here and thrives amidst the beauty that we continue to nurture. People come here for many reasons. Some wish to walk the labyrinth in silence. Others seek to participate in one of the many classes, workshops, or gatherings which form the fabric of our seven-day-a-week ministry and focus on many different spiritual traditions and practices. At Unity of Tustin, we acknowledge selfless service as an essential aspect of spiritual practice. Serving in your spiritual community has many rewards and will open unlimited possibilities in the lives of those who serve as well as those who benefit from the service. We are all One and in serving each other, we serve ourselves. It is a privilege to serve and this information will illustrate many of the ways that you can serve at Unity of Tustin. Because we know that our community members have many talents, we encourage you to discuss your gifts and interests with us to discover where your gifts might serve your spiritual community. Creative input is vital to the dynamic life of our community and we welcome your suggestions and comments. Selfless service will offer you the opportunity to make Unity of Tustin your spiritual home in a way that simply attending services or classes cannot accomplish. We are not a spiritual community without selfless servers. You are truly welcome at Unity of Tustin, no matter where you are on your spiritual journey. Our unique vision guides us to continue to create a setting where souls may find solace, where you will feel supported in your quest for the highest consciousness and deepest inner awareness. Unity is a place of co-creation with each other, and with God. The many facets of our ministry reveal themselves through the light and consciousness of all those who come to ‘play’ in our garden of spiritual delights. Please join us and you may discover, as many have, that you have come home. 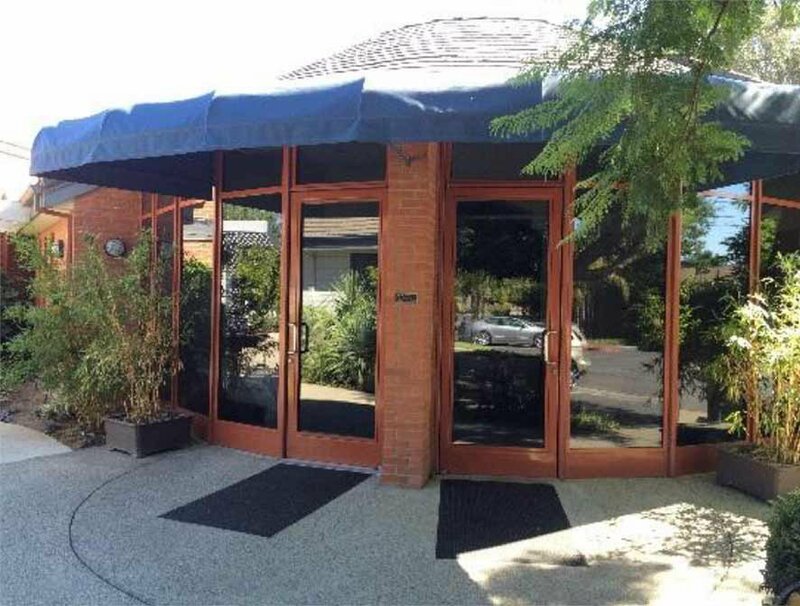 Unity of Tustin, once known as Unity Church of Truth, was founded in 1948 in a small white house on South Main Street in Santa Ana. In 1949, it moved to its first “real” church building under the direction of Myron and Estelle Key as co-ministers. This was a large two-story building at 2015 North Broadway in Santa Ana. In 1958, Leroy Tuntlan became the Minister. When he married Hertha, she joined him as co-minister in 1963. During this period of time Unity moved to a new church home at 401 E. Santa Ana Blvd., a large building that now houses the Seventh Day Adventist Korean Church. Phillip Nicola became Senior Minister in 1973 and would serve until 1981. Under his leadership, the church continued to grow and moved to a new location at 710 South Cambridge in Orange. This facility now houses the Zion Christian Center. From 1981 to 1985 Paul Barrett served as Senior Minister. The church leaders made a decision to sell the Cambridge building during this time, with plans to purchase other land and build on it. The congregation moved temporarily to rented quarters at the Ebell Club in Santa Ana. From 1986 to 1988 Nellie Simpson-Fleming served as Minister. 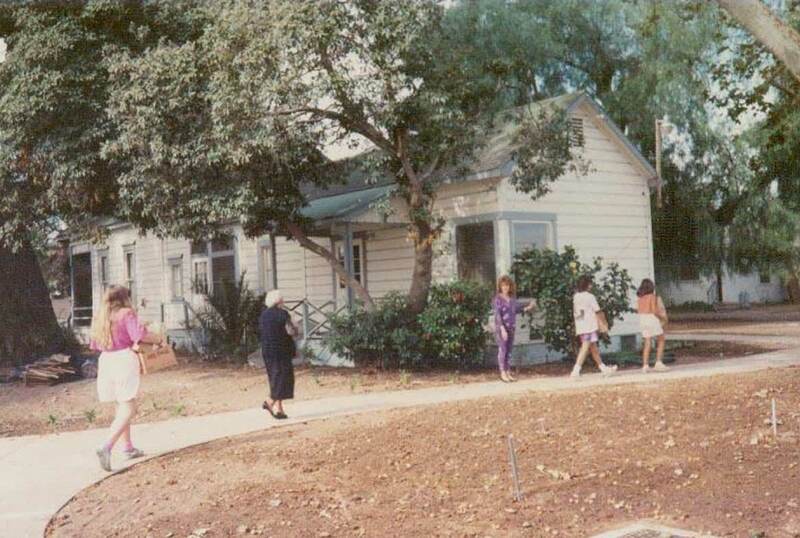 During her tenure, nearly three acres of orange and exotic trees were purchased at 14402 South Prospect Avenue in Tustin. On that property were also two older houses. Architect Joe Woollett was commissioned to design other buildings for this site. As a result of the previous sale of the Cambridge Street property, the church was blessed with some financial reserves, which allowed them to pay for both the acquisition of the land and the first phase of building. A financial portfolio was also established to provide a nest egg for future building. Jeanette Hedge served as Senior Minister from 1988 to 1992. In 1990, the congregation moved from the Ebell Club to the new site on Prospect. Services were held in Victoria House and the offices and bookstore were in the smaller Hummingbird house. The first structure to be built was a small sanctuary that sat 85 people. The construction of the Administrative Building and Children’s Education Building completed Phase 1 of the conceptual plan. Gary Sosbee served briefly as Minister during January and February of 1993. Dr. Marj Britt arrived in the spring of 1993 and became the Senior Minister. Over the next 19 years the congregation grew in consciousness as well as in numbers. Under her leadership, Unity of Tustin blossomed into a seven-day-a-week ministry. 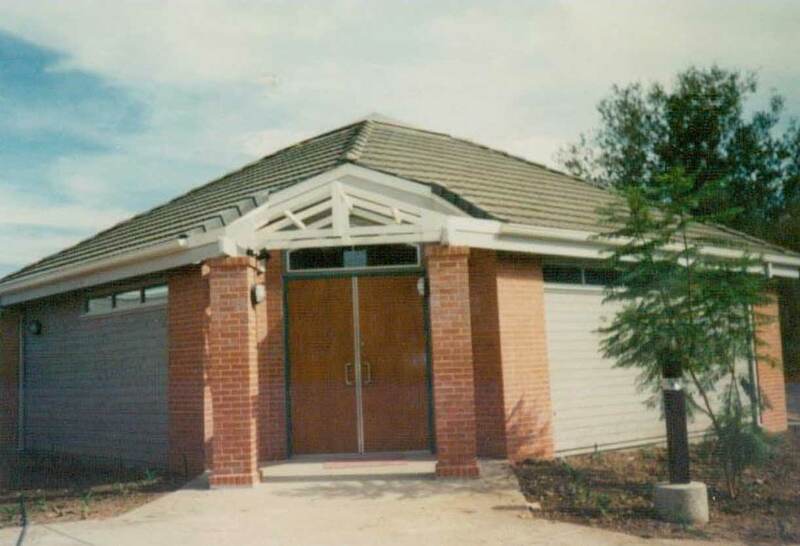 One of Marj’s lasting legacies is that in 1998 the sanctuary was expanded to create space for 205 people. At that time a pivotal decision was made to not build any other large structures on campus. Instead there was a decision to develop Meditation Gardens that embody the teachings of Unity and Unity of Tustin. These gardens include eight sites representing the seven days of creation found in Genesis 1 and the interpretation of Unity’s co-founder, Charles Fillmore. Dr. Marj retired as Senior Minister in October 2011 to pursue her passion of teaching consciousness. Her work can be accessed at http://calledbyloveinstitute.com/. Reverend Lois Ryan joined us in 1994 as our Associate Minister. She was active in developing our Adult Sunday School, Prayer Ministry, Healing Ministry, Pastoral Care and Prayer Chaplain Program. She retired in 2014 and made her transition the following year. Reverend Carolyne Mathlin became Senior Minister in 2011. She had been a part of Unity of Tustin in some capacity her whole life. Her parents, Chuck and Barbara were congregants and served on the Board of Directors. After graduating from Boston University in 2002, Reverend Carolyne joined the staff as the Youth & Family Ministry Director and Bookkeeper. She became a Licensed Unity Teacher with a focus in Administration, then went onto to become a fully ordained minister through Unity Worldwide Ministries. As Senior Minister (2011), her vision was to continue fostering our mystical, spiritual community of practice. Reverend Carolyne resigned as Senior Minster, effective April 15, 2018.